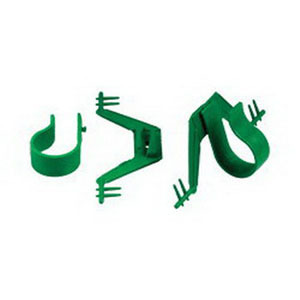 Reusable, sturdy plastic drainage bag hanger secures tubing and ensures bag stability. Reusable sturdy plastic drainage bag hanger. Secures tubing and ensures bag stability.